The Time Tunnel Collective offers illustrators a chance to rewrite the history of the world, while paving a bright future for the evolving art form of illustration. 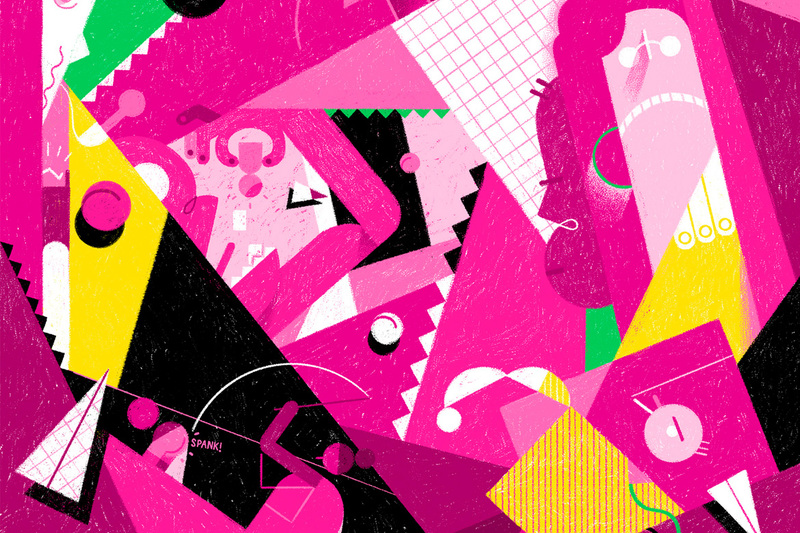 Looking around at the current global creative scene, it’s safe to say that side projects, or passion projects, are often the catalyst for some of the best work we see. It has become such a norm for artists, that it’s also safe to assume if you’re not working on a passion project at the moment, you’re probably among those who are thinking about starting one. Though it’s without a doubt rewarding, getting into the business of creating for the sake of creation is far from easy. Between work and life and work again, procrastinating on personal projects seems inevitable. But one of the ways to avoid it is to find some collaborators to accompany the journey. To date, no man has indeed gone back in time, but that’s exactly where the wild imagination of the collective’s members get to flourish. Their voyage to the year 1982, for example, included a visit to the day of Michael Jackson’s release of Thriller by illustrator Lihie Jacob. Our very own Wix illustrator Or Yogev, who is a part of the collective as well, chose the same year to depict the moment when China became the first nation to have a population of over one billion people. And when the group traveled to 1937, Noam Weiner took the viewers on a bloody trip to the first hospital blood bank that was established in the US. 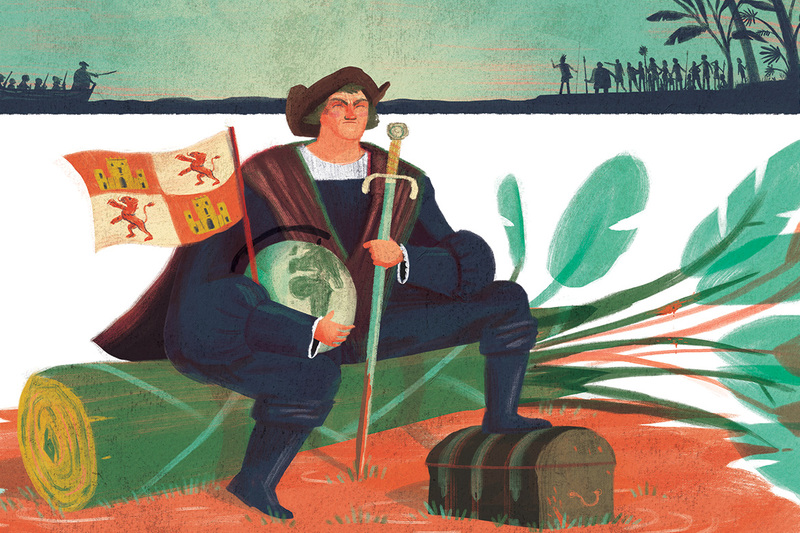 Illustrating history with such creative freedom welcomes a variety of options for storytelling. As a mediator between a moment in time and a higher concept, an illustrator can choose to embrace facts, nostalgia, critique and even fiction. When Shahar worked on his comic strip for the year 1937, he chose to commemorate the date of the disappearance of aviation pioneer, Amelia Earhart. The comic suggests that she may have flown to the moon. “We really do as we please, no clients” he reminds. Follow Time Tunnel Collective on their blog, Instagram and Facebook.